Henry David Thoreau lived for two years, two months, and two days by Walden Pond in Concord, Massachusetts.You can learn more about man and his philosophies at The Walden Woods Project here. “We need the tonic of wildness...At the same time that we are earnest to explore and learn all things, we require that all things be mysterious and unexplorable, that land and sea be indefinitely wild, unsurveyed and unfathomed by us because unfathomable. 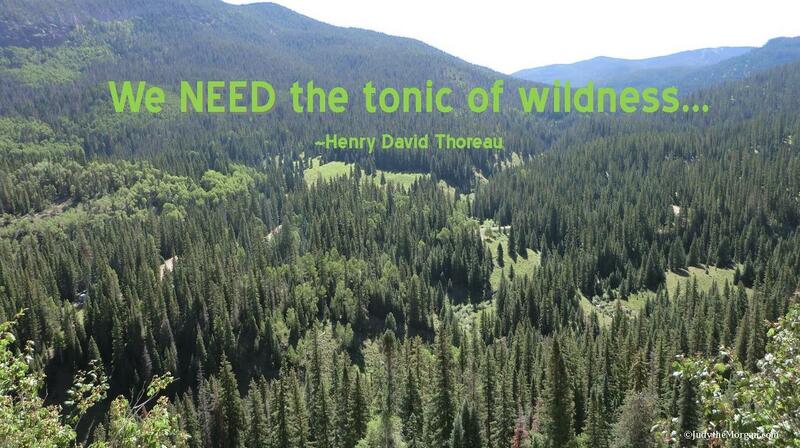 We can never have enough of nature.” ~ H. D. Thoreau. Visit this blog -“Postcards from Walden Pond“-and to learn about the Walden Pond site.